There are people who often spend their lives alone or searching for someone to spend their lives with. Small flings, affairs and relationships are good for the soul but that’s the thing; they don’t last. Keeping pets and caring for them has made the lives of millions of people around the world a tad less lonely. There are several pets around the world. Some of the smaller pets include lizards, salamanders, geckos and even spiders such as tarantulas. Then there are bird pets like cockatoos and so many breeds and species of parrots. The biggest question that many people face while getting a pet for themselves is whether they are a dog person or a cat person. That is because if you want a dog you can’t have a pet cat and if you get a cat, you can’t get a dog. Because of their clashing personalities people are often divided on the opinion on which of these is the best pet. Dogs are currently winning that race between cats and dogs as the more domesticated animal in the world. So let’s look at some of the countries that have the most dogs as pets. UK has 9,000,000 dogs that are owned by people in the country. 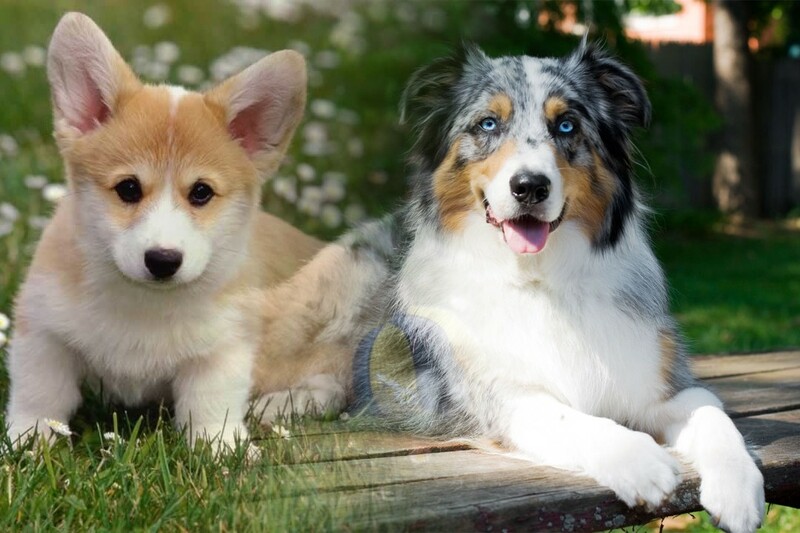 When compared to France, the ratio of dogs per person is lower in United Kingdom. For every 100 people in the country there are 13 dog owners. The dog owner market in Argentina has been growing rapidly in recent years. 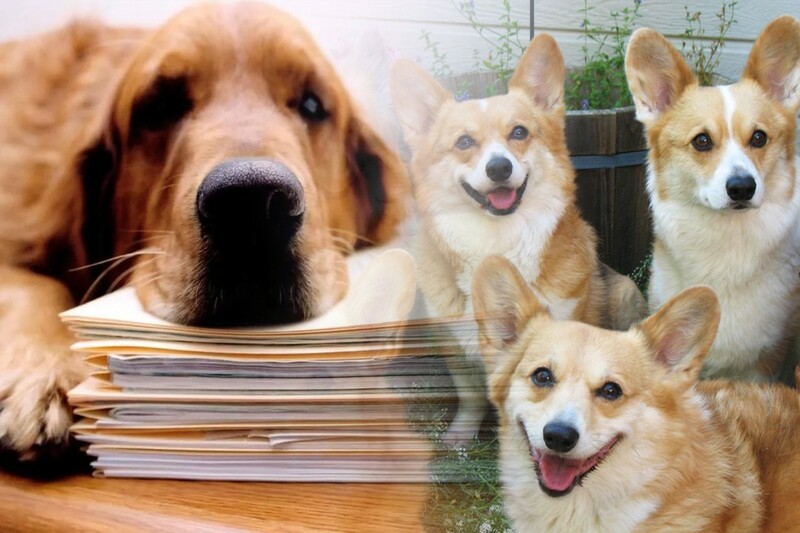 The country has over 9,200,000 dogs. The most popular breeds here are German Shepherds, Labradors and Poodles. Argentinians have adopted a lot of stray dogs over the years and around 16% of the dog owners are the one with stray dogs right now. India has quite a different situation of living with dogs than other countries in this list. Dogs here are mostly the ones that learn to survive in the streets, either in packs or as lone wolves. Most people have learn to live in tolerance and harmony with these dogs while there are rules in India that protect dogs against animal cruelty. There are 10,200,000 dogs in India. Although Philippines have much more dogs than India, 11,600,000 to be exact, the dogs that are stray here are lesser in quantity. 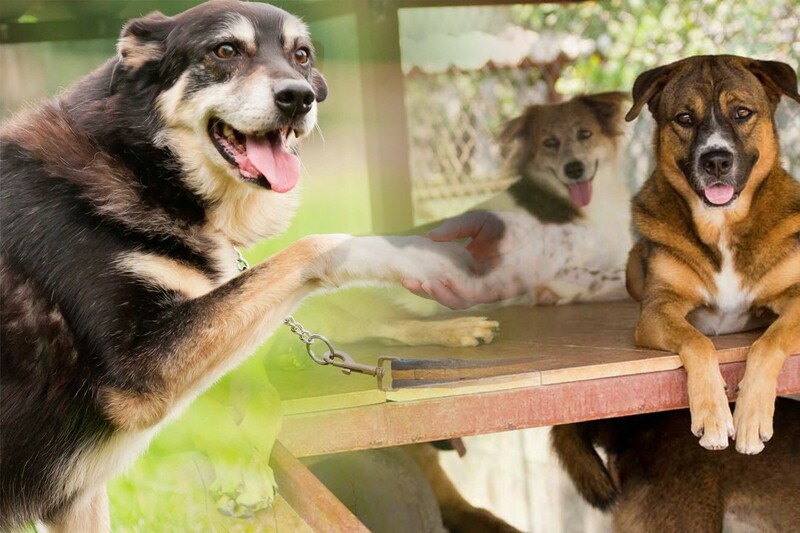 Still, the issue of stray dogs that have rabies has been a taxing one in the country as Philippines rank as the country with 4th most deaths with rabies. The declining birth rate in Japan is often attributed to the busy lifestyle of the people living in the country. It is also because of the more traditional lifestyle that causes males to not approach women while the arrange marriages that are also declining in the country. As a result people often turn to having pets. There are currently 12,000,000 dogs in the country, most of them are pets. Russia has a total of 12,520,000 dogs. Most of them are domesticated and with the dog owners. The problem is that many of the dogs are getting abandoned in the country and the authorities have overlooked them. 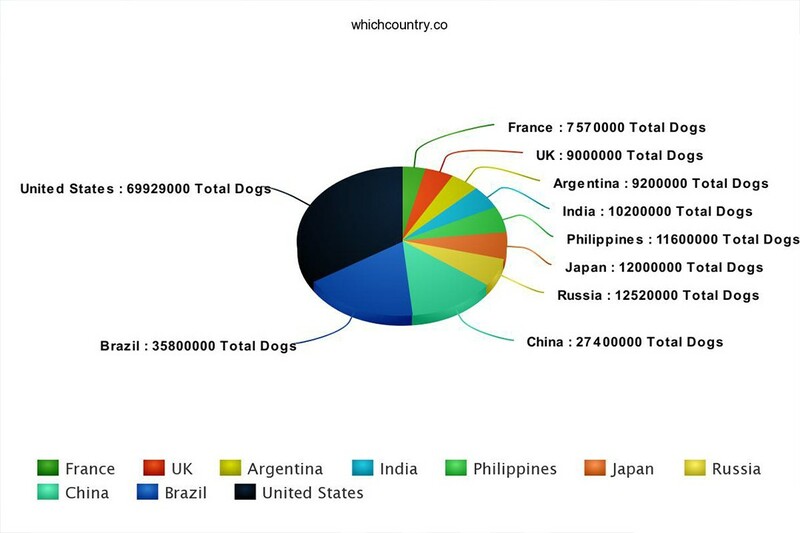 With a dog population of 27,400,000, China has left Russia in the dust for the 3rd ranking. China has a large pet dog population as well as stray dogs. The worry is that for the past decade the dog population has increased at a rate that is faster than the human birth rate in China, despite the one child policy being lifted in recent years. Brazil has a lot of pet animals and it also has some high quality breeds. That is indicated by it pet market that generated over $20 billion in revenue in 2015. 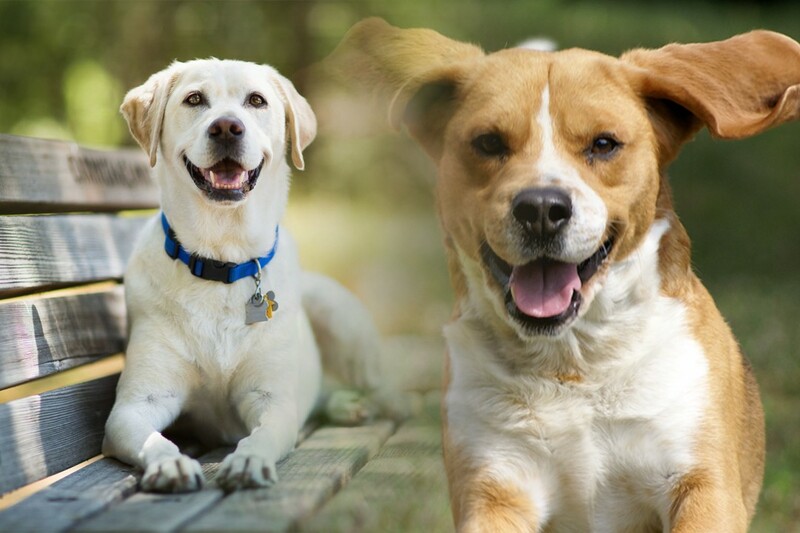 Currently, there are over 35,800,000 pet dogs in Brazil. Q : Which Country has most pet Dogs? USA was always going to be the country that has most pet dogs. The system here is much more sophisticated than other countries with dog pounds, animal shelters and micro-chipping of dogs to prevent dog theft. USA has over 69,929,000 pet dogs and there are dog parks in almost every town and city of the country.